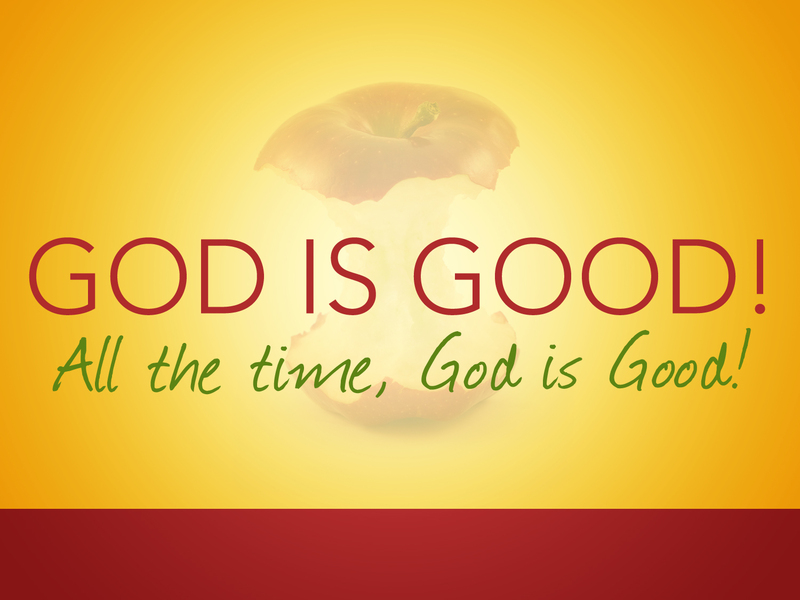 I Am GOOD, and only have GOOD things to offer you, says the LORD. For I enjoy giving good gifts to My children. I want to pour out My blessings upon blessings upon you and lavish My love on you. I Am your unspeakable gift, and what I give is unspeakable! What I have for you is more than you could ever ask or think or even imagine. Did you think that I only have a limited amount of gold and silver? I created what exists and paved streets with it. I can create anything I want, anywhere I choose, for I Am not limited to what I have already done. I know your need and I Am your source and supply. You cannot deplete what I have and you cannot even comprehend what I have reserved for you to bless and benefit you, says the LORD. Change the way you think and align your thoughts with My higher ones and see with a broader vision than your narrow mentality, says the LORD. For there is vastness that you have yet to discover and the power of My Spirit that you have yet to experience. There is no cap to what I do and what I give and how I bless those who love Me and please Me by their unwavering faith, says the LORD. Arise and face the wind, says the LORD, for the winds of My Spirit are blowing. It is life and vitality to you. It is the winds of change. They are not sent to destroy you but to propel you into the new that I have for you that is unforeseen and unheard of. I want to hear you say, WOW! I want to surprise you with what I DO because of WHO I AM, the unlimited One, the All Mighty ONE, the All-Wise One who created you, who creates now, and has good things in store for you, says the LORD. Thank you lord for your love n blessing to me. Amen. We truly serve a good good Father whose mercies are incredibly amazing ! Thank You Lord Jesus, Amen !!! By the the freely, God-given gift of grace & covered by the blood of Jesus. Thank Jesus for your word! I needed to hear this from You Almighty YESHUA! Thank you Jesus for your word! I needed to hear this from You Almighty God YAHWEH!